Saturday 20th September 2014 – 6.40pm – Claire Brown. A woman has died after the motorcycle she was riding collided with a car in Cannock this afternoon. 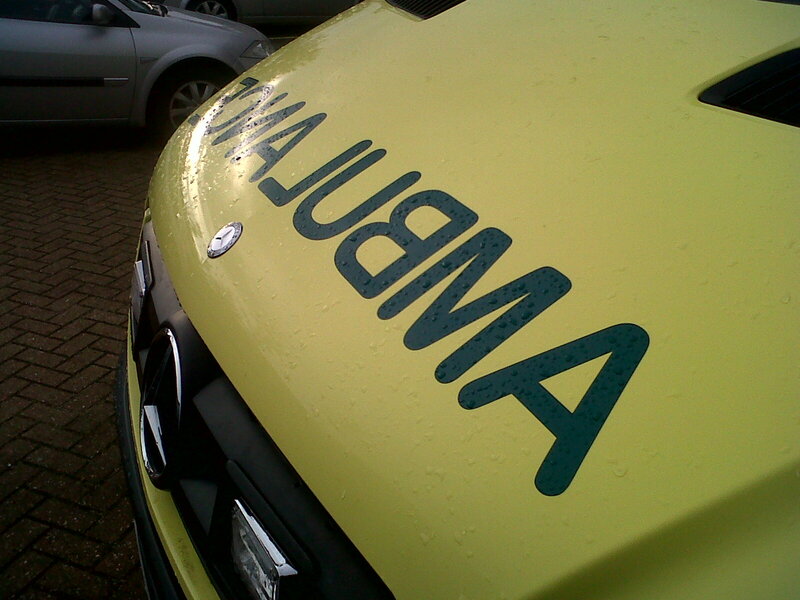 West Midlands Ambulance Service was called to Watling Street at around 1.00pm (Saturday). Two ambulances, a paramedic area support officer, a senior paramedic officer, a responder paramedic and a responder car from Cosford air base with a MERIT trauma doctor on board attended the scene. A West Midlands Ambulance Service spokeswoman said: “When the first ambulance crew arrived they found a woman who had come off her motorcycle following a collision with a car. The woman was unconscious and in a serious condition. Sadly, the woman went into cardiac arrest so ambulance staff and the medic quickly commenced CPR and emergency treatment in an attempt to revive her. “Despite their best efforts, nothing could be done to save the woman and she was confirmed dead on scene a short time later.